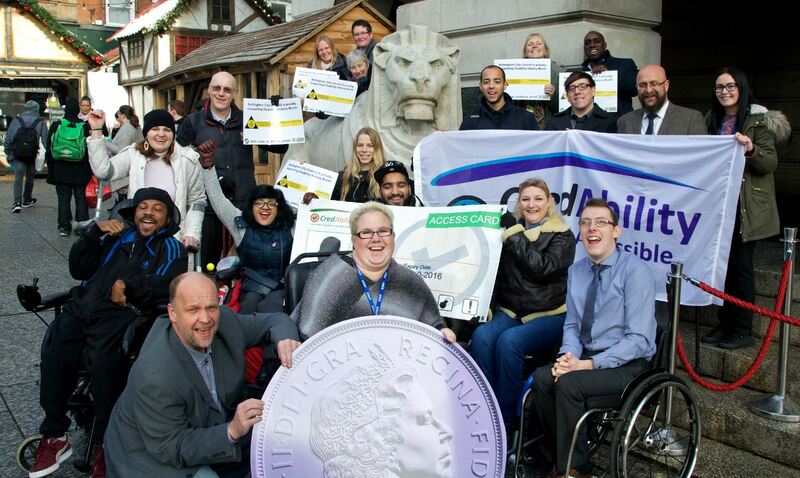 Nottingham City Council has been given a top award for making its buildings more accessible to disabled people. This national award is presented to organisations that have buildings that have access in public areas for disabled staff and visitors. To celebrate this success and to help raise awareness for Disability History Month, the council are holding a celebrating event at the Council House on Monday 5 December 2016. Disabled service users, Disabled Employee Support Network members, Disability Involvement Group members and CredAbility, who carried out the disabled access assessments will all be there to make the occasion. UK Disability History Month (UKDHM), which is in its seventh year, is an annual event that aims to focus on the history of disability struggle for equality and human rights. It runs from 22 November to 22 December every year and includes International Day of Disabled People on Saturday 3 December. “I am delighted that 19 of Nottingham City Council’s public buildings have achieved this recognition. We have a long-term commitment to improving access for disabled people in Nottingham and it is our priority that the facilities in the city should be of a high standard. 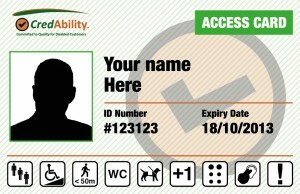 The council also supports the Access Card scheme, which helps disabled people to access venues and services more easily. The card would contain symbols relating to a person’s disability needs and this card can be shown to venues so they can offer help and support where needed. It means a disabled person doesn’t need to repeatedly explain or provide evidence of a disability.